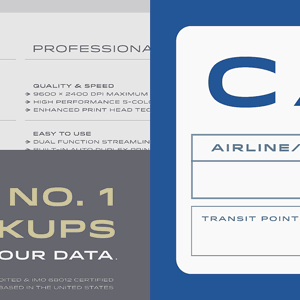 I, like many others, love this new typeface from Hoefler & Frere-Jones. As a person who doesn't design much these days (except for occasional things for myself), it's hard to justify the cost. I also love the sample pairings they show at the bottom of the page (and on the Features page). It's a bit too sleek/modern for the project I'm currently working on, but I would love to have this typeface as an option for an accent.